Our Skype piano teacher Vangelis offers piano lessons in all styles of music for ages 6 and above, from beginner to advanced. This piano teacher has a Master of Music degree with distinction and a great deal of experience both teaching and performing on piano. He has been teaching piano lessons since 1991 privately and in schools. 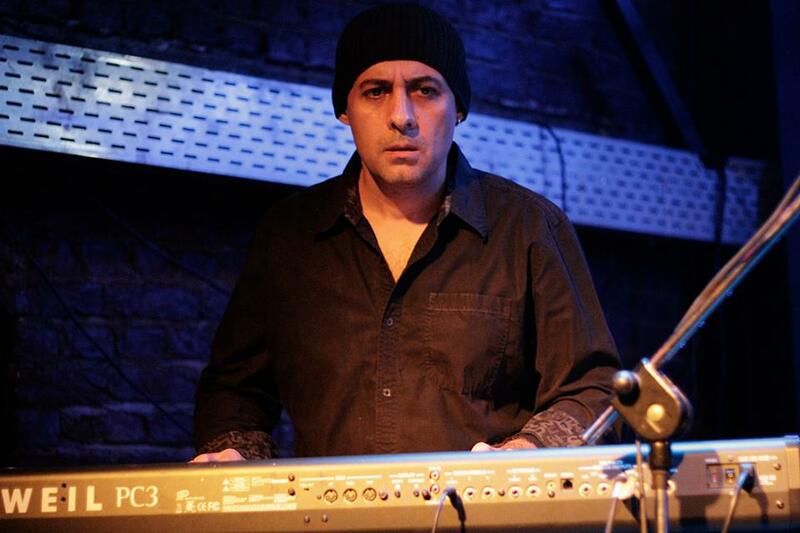 In his extensive performance career, this piano teacher has played as a solo pianist at big hotels and restaurants, toured regularly throughout Greece with rock and jazz bands, and is a sought-after piano accompanist for vocalists, instrumentalists, and students. This piano teacher is also a composer, arranger, and producer, and has composed music for films, TV shows, and theatre, and has released a CD with his soundtrack music compositions. This piano teacher's strong educational background and vast experience in a wide range of musical styles make his piano lessons thorough and engaging, catered to his students' musical interests and aspirations. This piano teacher has a Bachelor degree in music and has been teaching piano lessons since 2010 privately and in schools.